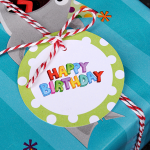 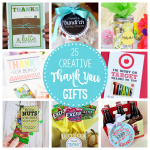 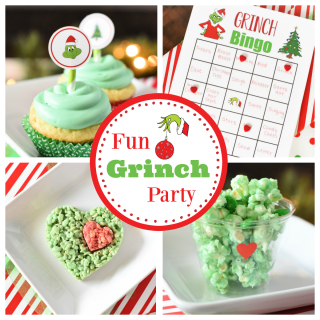 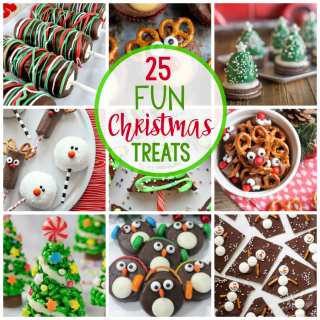 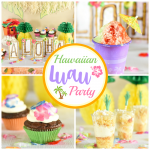 Here are some fun Christmas food ideas for you to serve at parties and holiday gatherings this year. 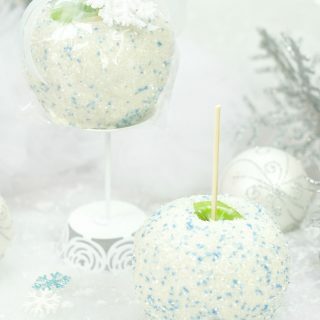 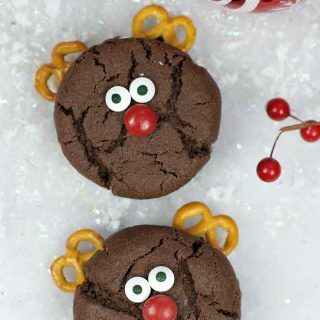 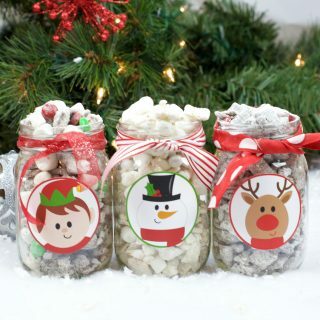 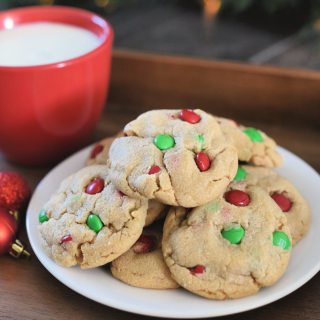 These yummy Christmas treats are easy to make and fun for the holidays. 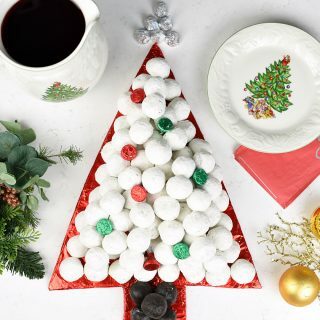 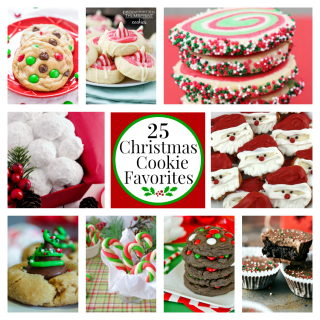 Christmas muddy buddies (that make a great neighbor gift too), cute whoopie pies, favorite Christmas cookies, and more great holiday food ideas.